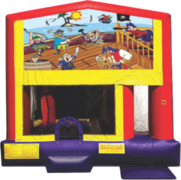 Combo Bouncers get their name from being a "combination" of the popular bounce house and any number of additional elements. 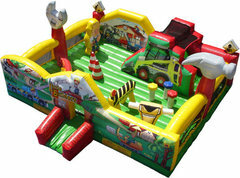 Features like climb & slides, basketball hoops, obstacles and tunnels. 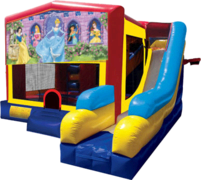 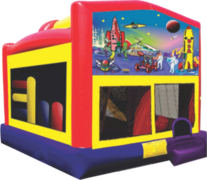 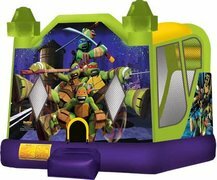 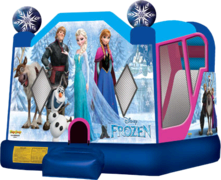 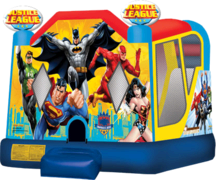 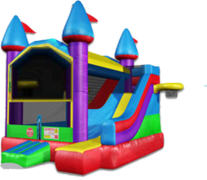 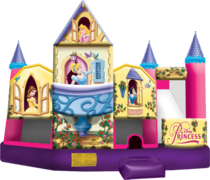 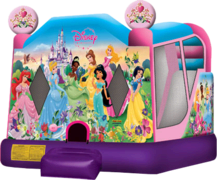 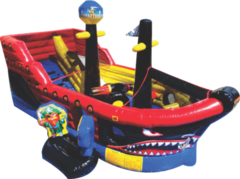 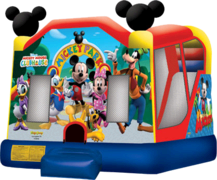 Inflatable Bounce House Slide Combos are the ultimate jumpers for your birthday parties, carnivals, fundraisers, corporate events and more. The large interior jumping areas include many activities in one unit, jumping, climbing, sliding, basketball hoops, log and pop up obstacles for hours of active fun! 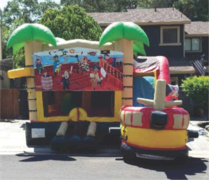 They are loved by children through out the Greater Sacramento Area. 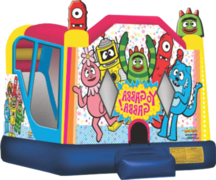 Have a party that is healthy, simply, and fun. 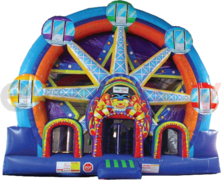 Bouncing puts you in a state of health and fitness, improves your sense of balance, provides an aerobic effect for your heart, strengthens your muscles, and helps increase the capacity for respiration, which results in a better mental performance. 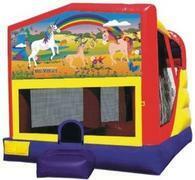 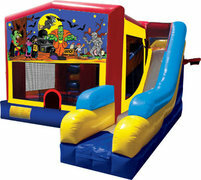 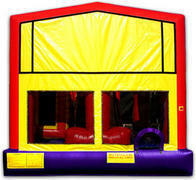 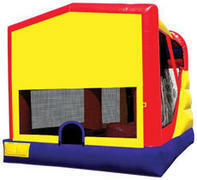 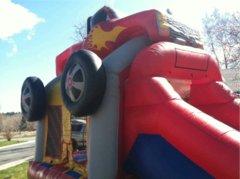 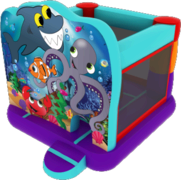 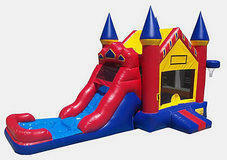 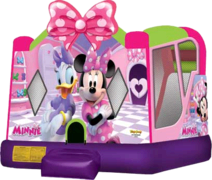 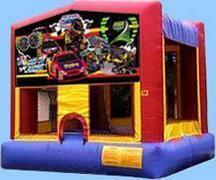 Our combo slide bounce houses are made of Lite-n-Strong™ fire-resistant lead free vinyl for safety. 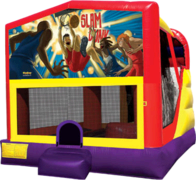 Parents and spectators are offered a clear view with the 360-degree mesh sides of our combo moonwalks.